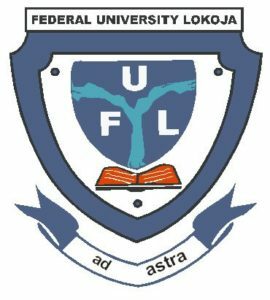 The Federal University Lokoja (FULOKOJA) Returning Students Registration Procedures for the 2018/2019 academic session has been released. 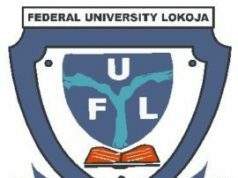 The management of the Federal University, Lokoja (FULOKOJA) has released the registration procedure for returning students for the 2018/2019 academic session. For Card Payment:Visit remita.net, Click on “Pay an Electronic Invoice“, Enter your generated RRR(Remita Retrieval Reference), and process your payment with relevant card details.